I have a love affair with California avocados, ever since I was a little girl, I could never get enough. My grandmother used to feed us mashed avocado on toast with a little salt and pepper every day during the season and it is still my favorite for breakfast! Or even a little snack. 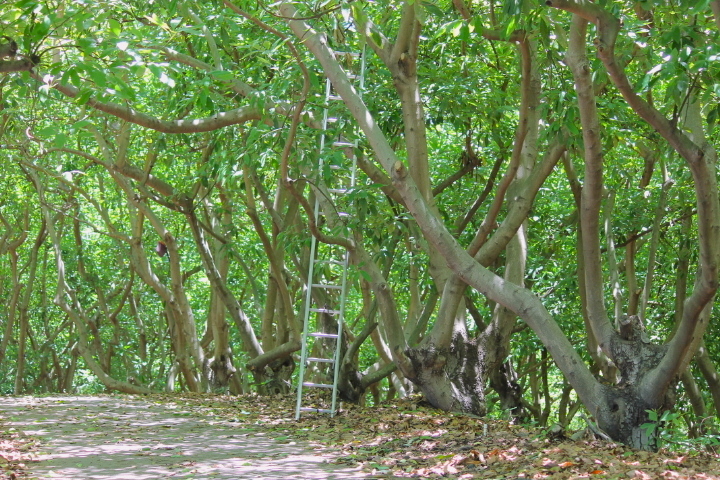 A couple of weeks ago I went to visit an avocado farm, but not just any farm, Holtz Family Avocado Farm in Escondido. 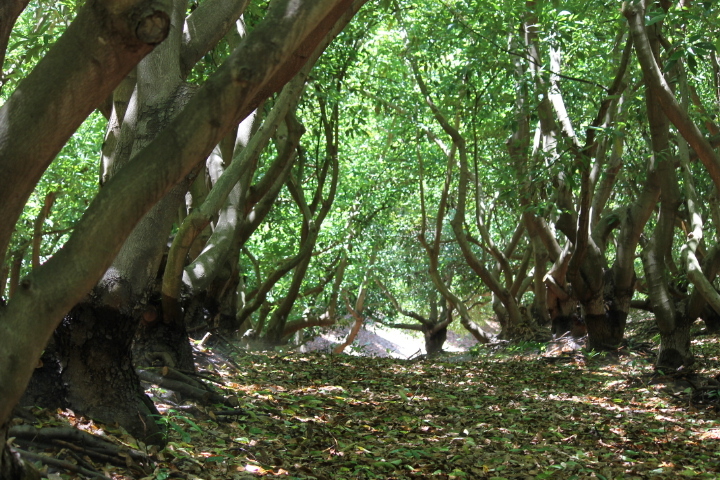 Their forest of avocado trees is just so beautiful; it’s so inspiring just to walk the grove. Growing these avocados is a three-year process from budding the growth to blooming and then a year for the fruit to ripen. 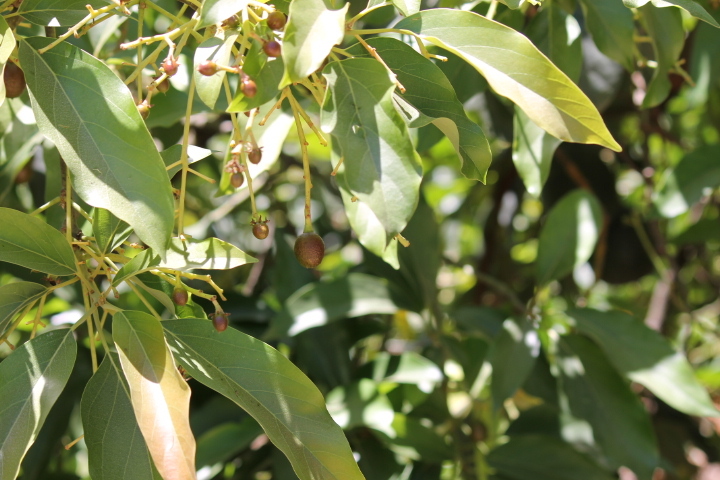 You can see the baby avocados, which will be ready for next years harvest, hanging on a tree right next to the avocados that are being picked for this years harvest. 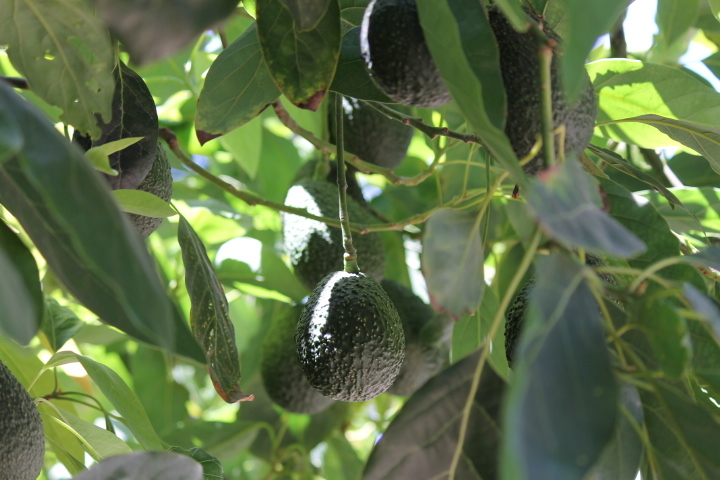 Avocados like to grow up in the light and when the trees get too tall it can be dangerous picking but the farm hands are experienced and work with the family year round. The Holtz family grow mostly Hass avocados but some Reeds as well and they have a unique way of getting great avocados directly to you, they pick them at the perfect time and then ship them to you in their specially designed boxes. All avocados are hand picked and shipped the same day; the ripening comes on your end with easy step by step instructions that are enclosed in your ‘Hand Grown in California’ avocado box. Simple, easy and delicious California avocados can be ordered from their website, California Avocados Direct. 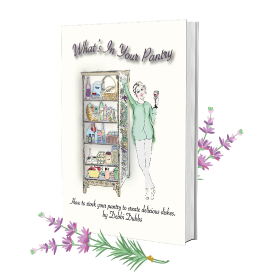 And for inspiration on recipes, stories and life on an avocado ranch visit Mimi’s blog at Mimi Avocado; tell her Chef Debbi sent you! 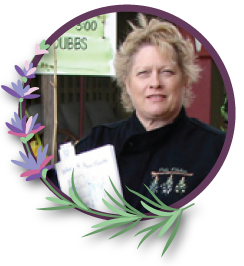 Use California avocados in Chef Debbi’s Gazpacho recipe! Gazpacho recipe here. What beautiful photos, Deb! Thanks for coming to the ranch, and thanks for this great post about avocados. Looking forward to more fun in the future! Thanks for taking so much time out of your day to show us around Mimi! It was really great fun. And the avocado’s delish!